We make new cores for over 87 different press types including cup printing machines like Polytype, Intercan, Van Dam, Kase, and F&L printers. With thousands of rubber compounds to choose from, we are leading the industry, and have developed the perfect one. Introducing Pacesetter's NEXUS™. A proprietary polymer rich compound and the first to be awarded a US Patent. Only the best ingredients will produce the best-printed results. 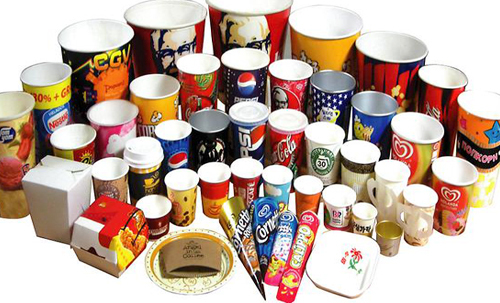 Our proprietary process formulation is the key to our success and the solution for your cup printer needs. 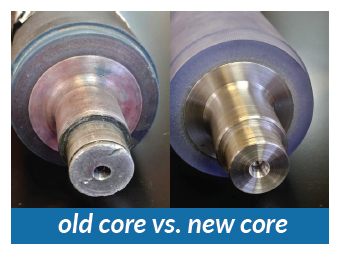 The only way to guarantee a perfect roller is with a new core. Rollers that are not concentric will develop heat, swell, and inhibit ink flow causing production and quality control issues. If a roller is not concentric, it can never be set properly. 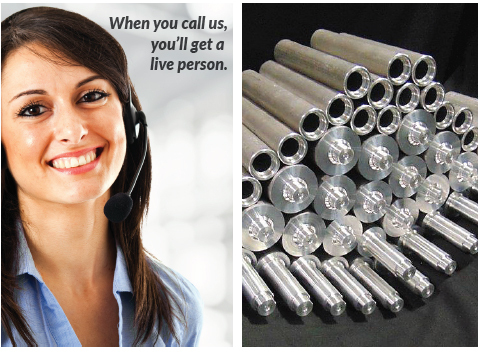 For more information contact our cup printer rollers, contact our specialist Bryan Boyd.